Check out these website pages for quick answers to our FAQs. If you have other questions or comments, please submit them using the form below and we will get back to you as soon as possible. We look forward to hearing from you! 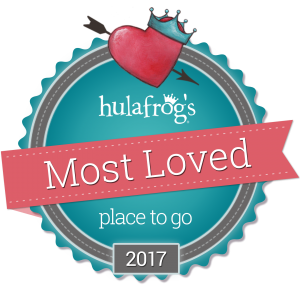 2017 Most Loved Place to Go!